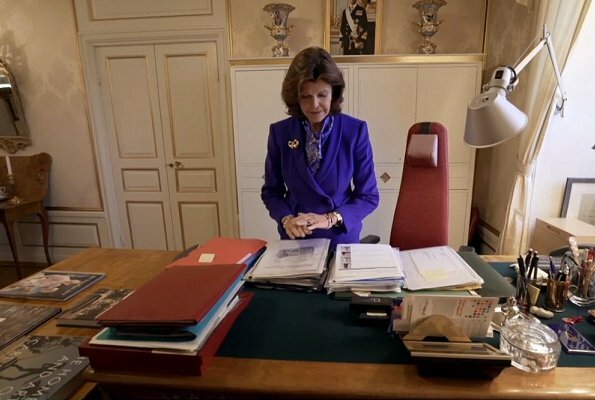 As it does every year, SVT compiled information involving Swedish Royal Family's events, journeys, daily life and interviews and broadcasted a documentary. 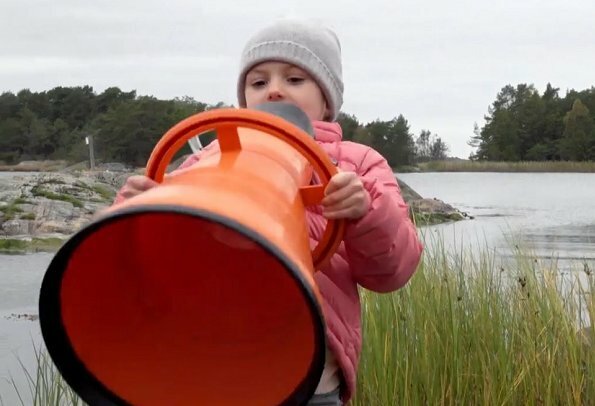 The documentary begins with Crown Princess Victoria's and Princess Estelle's visit to Askö laboratory. 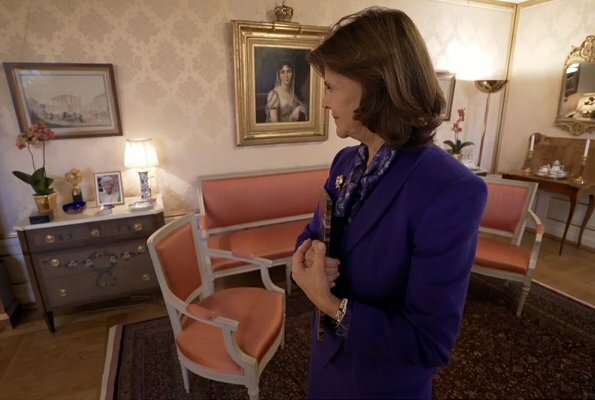 In the documentary, there are 40th birthday of Crown Princess Victoria and its interview, state visit to Indonesia, an interview with Princess Madeleine, an interview about MeeToo with Queen Silvia, interviews with Prince Carl Philip and Princess Sofia and their children about their Foundation. The documentary ends with 2017 Nobel Prize ceremony. Missed your comment earlier. Welcome to the blog. I see again and again: Victoria is very attractive and Madeleine is photogenic only, Sofia seems to be sympathetic but she isn't very attractive for my opinion. 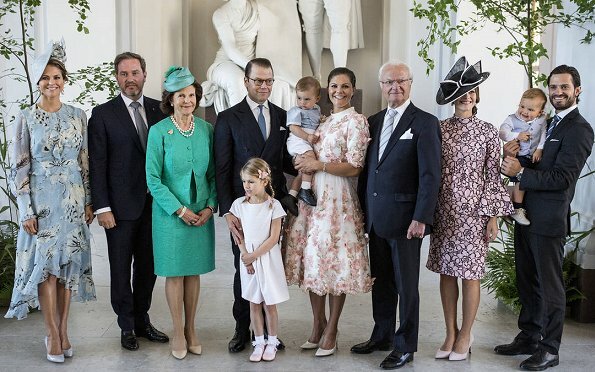 Nevertheless everybody in this family is doing a good job for Sweden and this is most important. That's true, Victoria and Estelle are Swedens jewels, like somebody else (I have forgotten who) wrote in this blog former. I agree that Madeleine is not more then photogenic. As for Sofia, she is probably not a "classic beauty", but she is very charming and lovely. Coralie it was me. I have thought many times lately that Victoria and Madeline have both very much alike features, only big differences are color of eyes and they hairstyle and other style. About Sofia I agree with you, she is not any classical beauty but very charming. Prince Alexander is the cutest boy and he has a wonderful smile all the time.